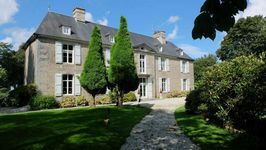 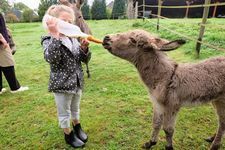 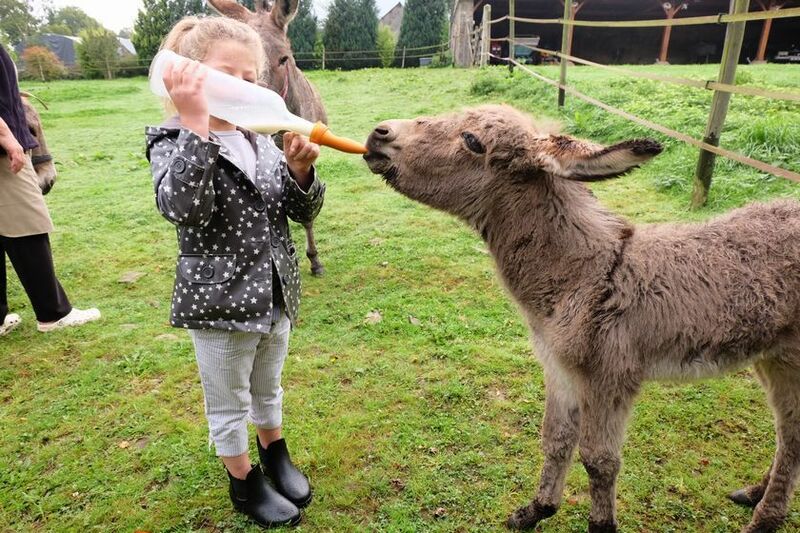 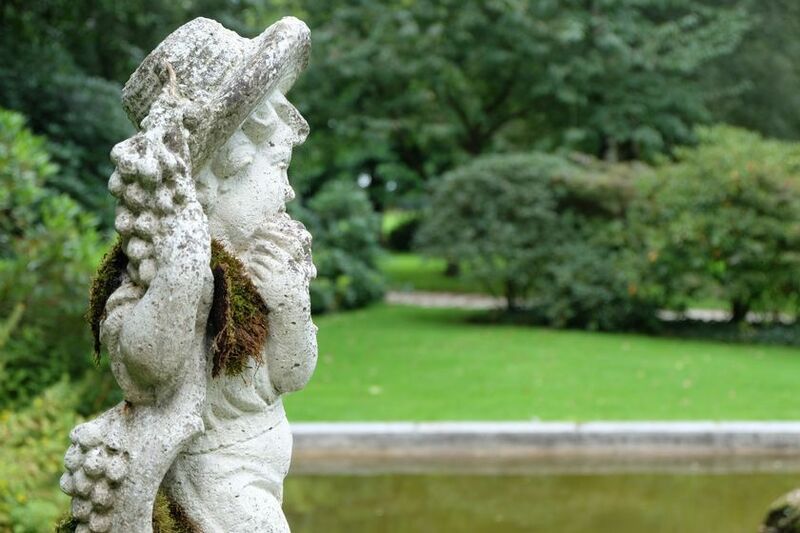 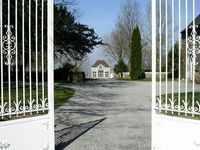 To contact directly the Château de Fontenermont , please use the below form, An email with a link to this page will be sent to the provided email address. 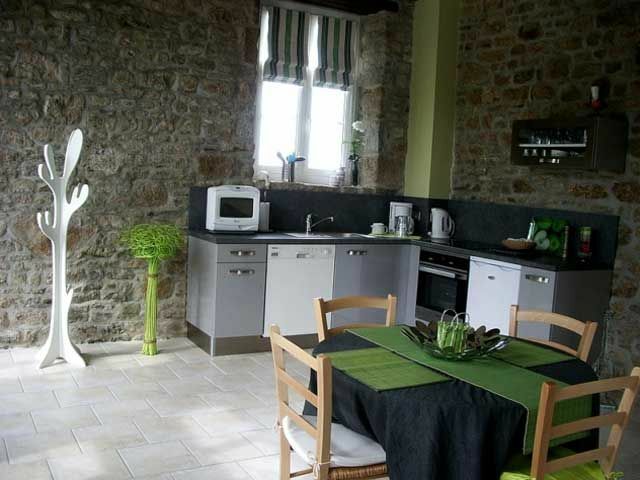 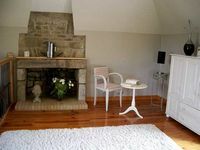 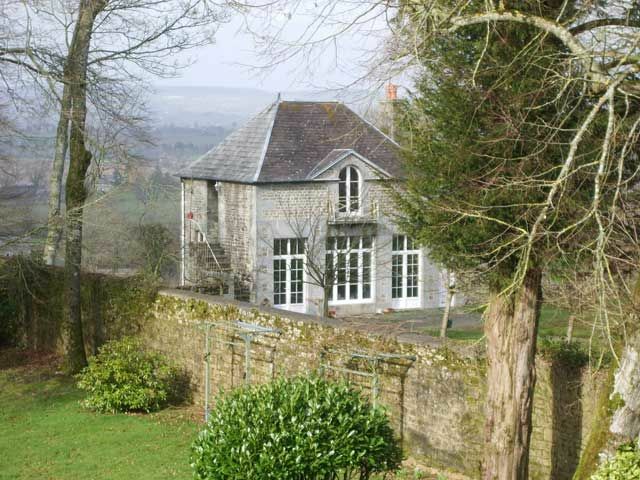 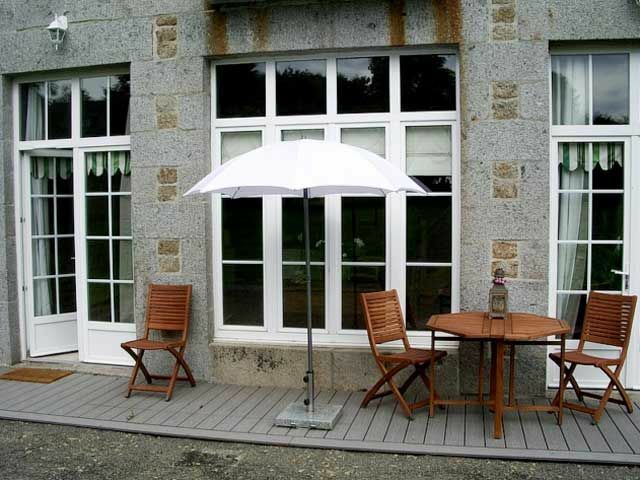 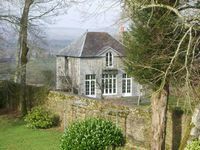 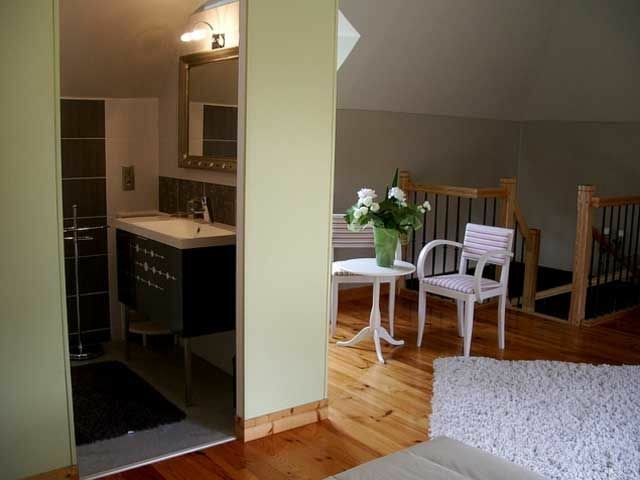 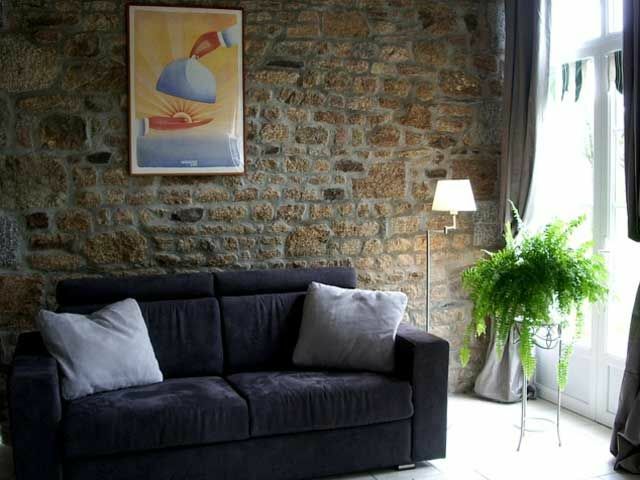 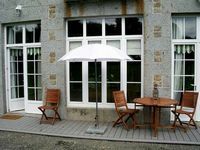 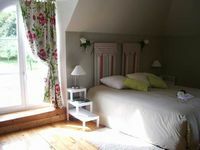 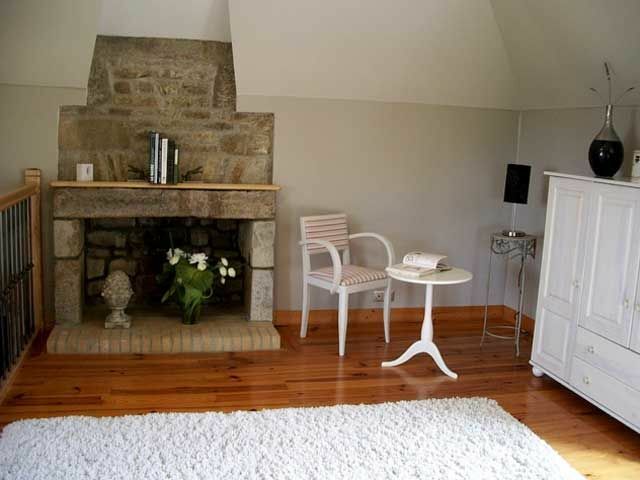 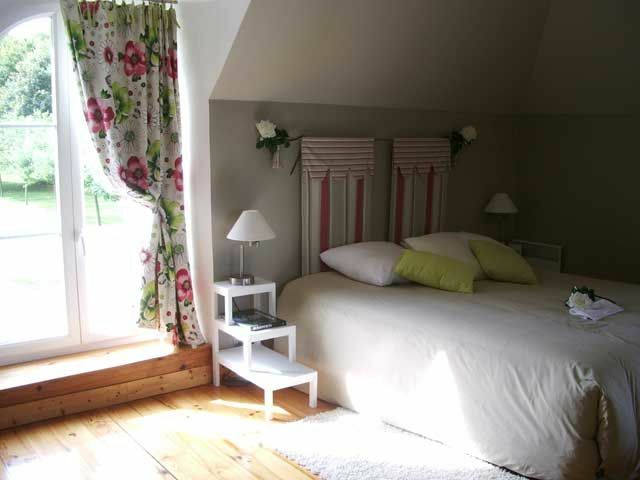 L'Orangerie de Fontenermont: guest house for 2/4 person , on the ground floor, kitchen, lounge, and sofa-bed 2 person. on the first floor, kig size bed in 160, wc and bathroom in open space. view on the boscage, very quiet.